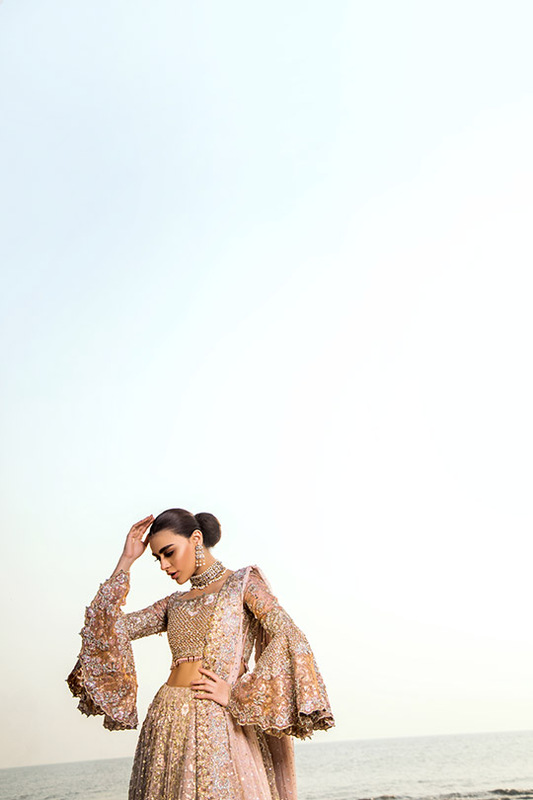 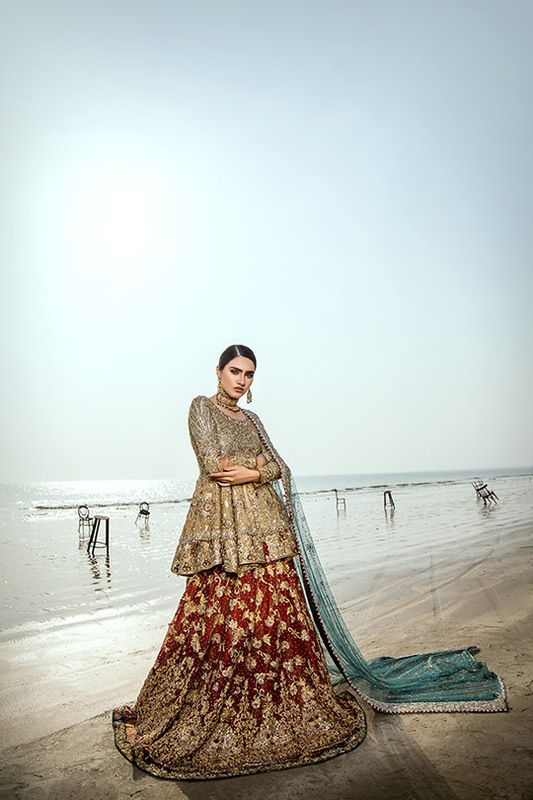 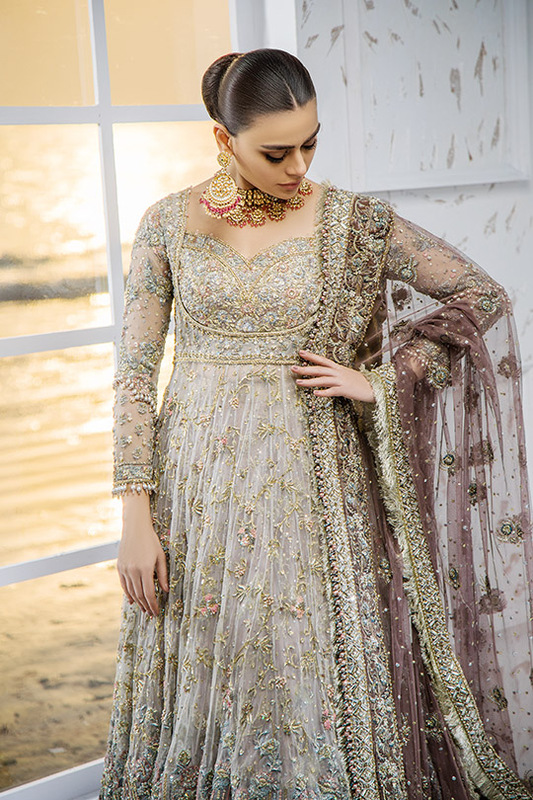 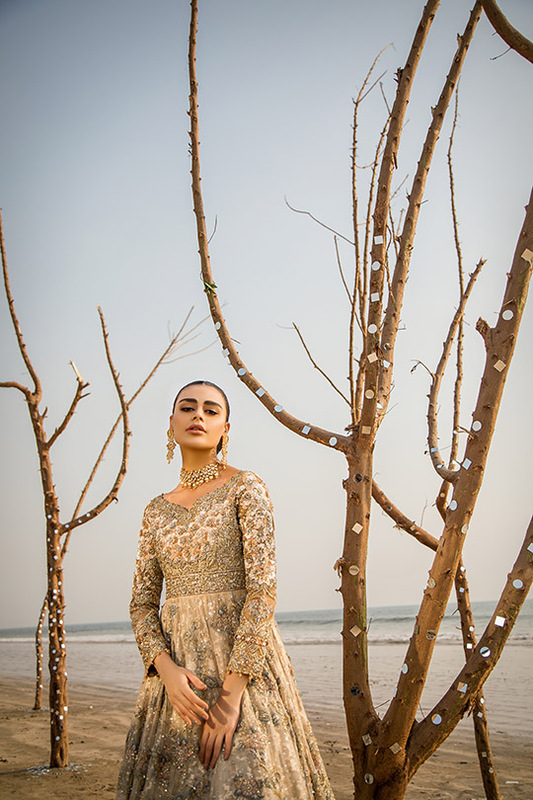 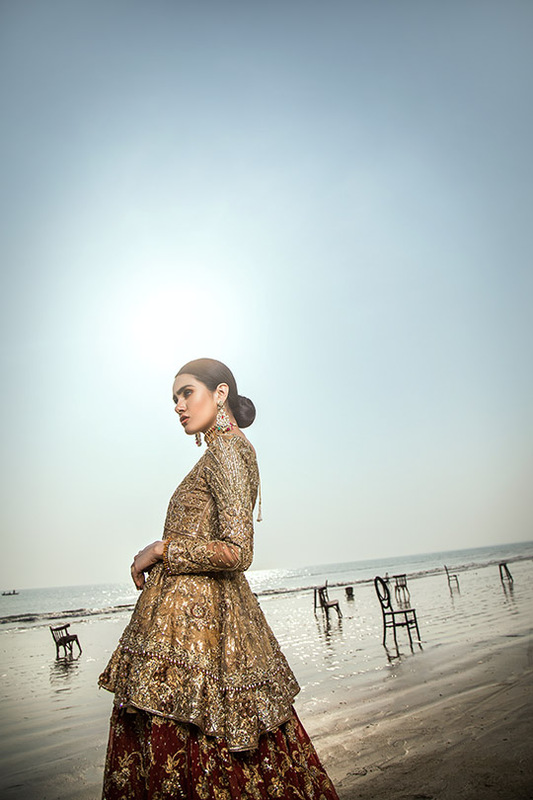 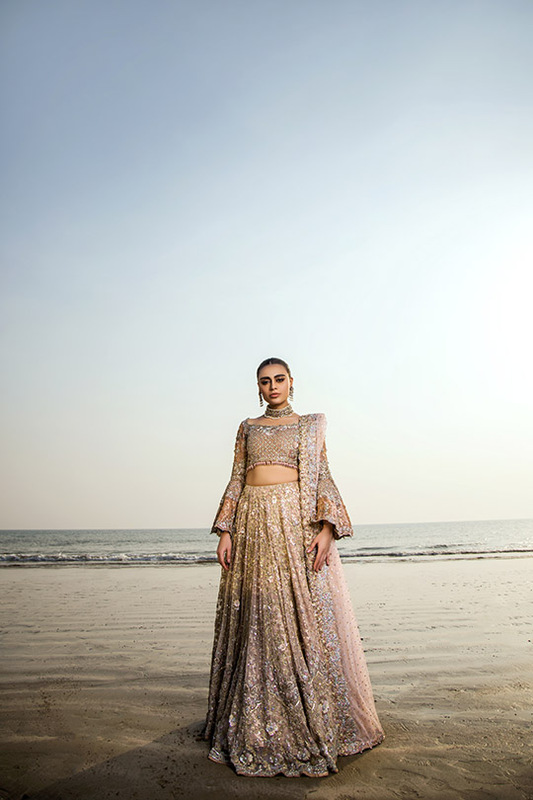 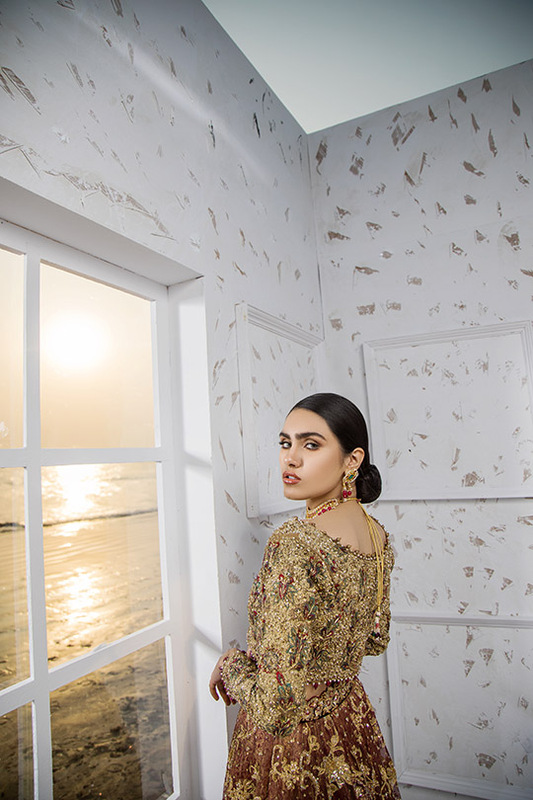 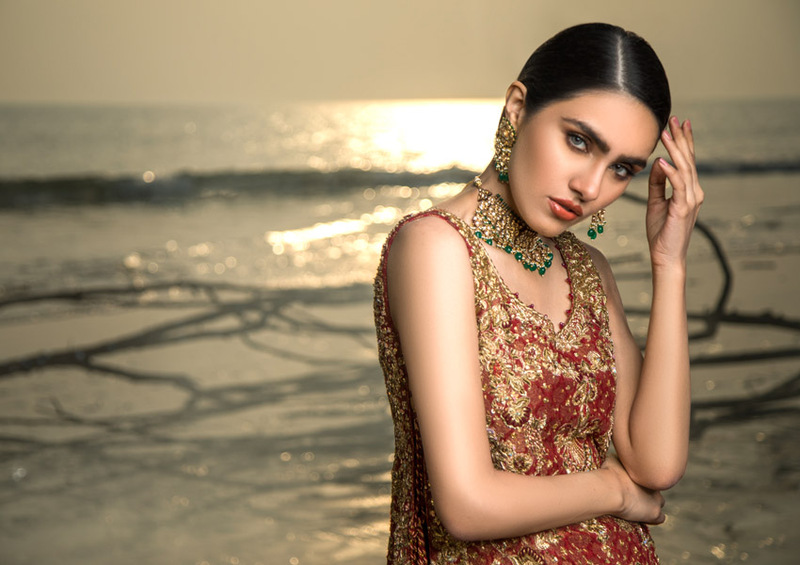 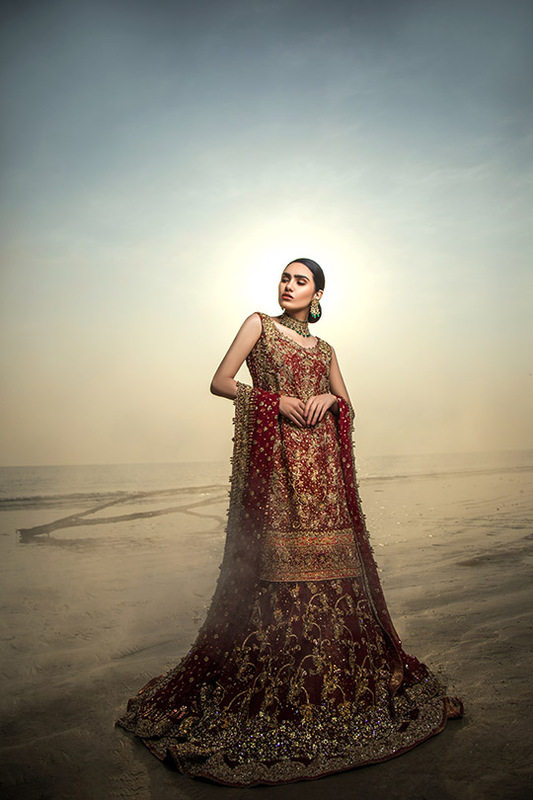 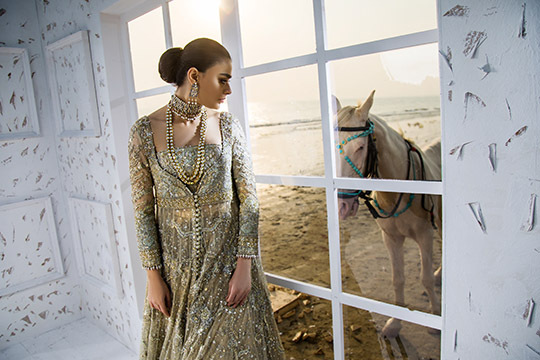 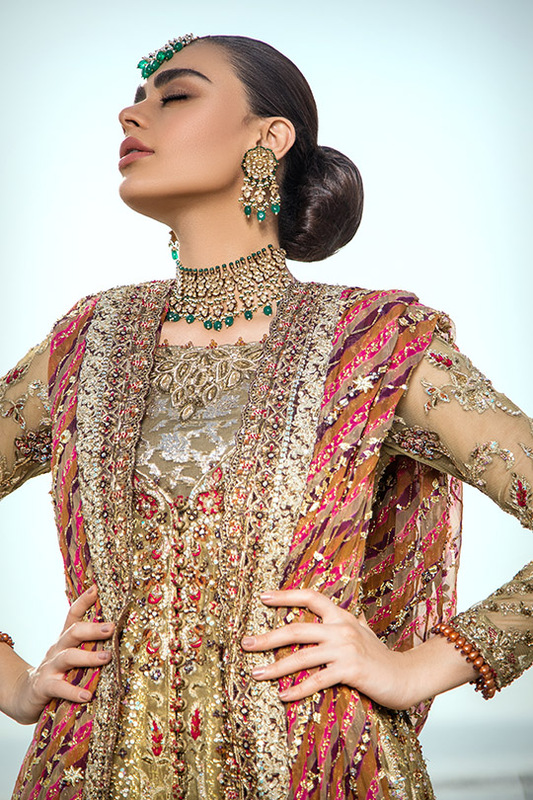 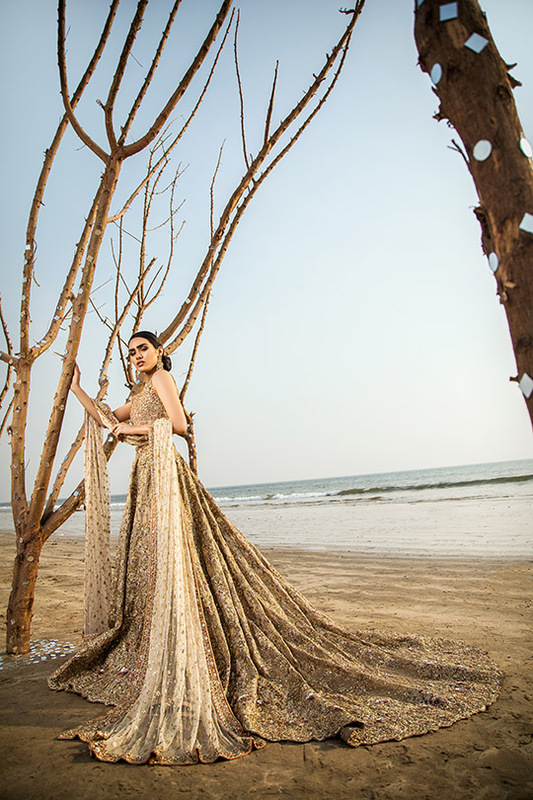 With a keen eye for all things beautiful; Uzma Babar has established an acute recognition among her discerning audience for the ability to work with traditional cultural artistry, merging design with an array of modern and classic cuts and drapery. 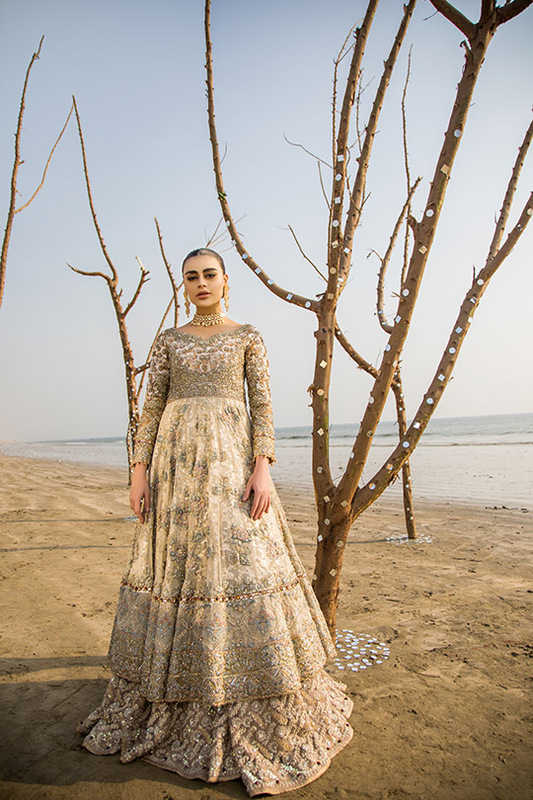 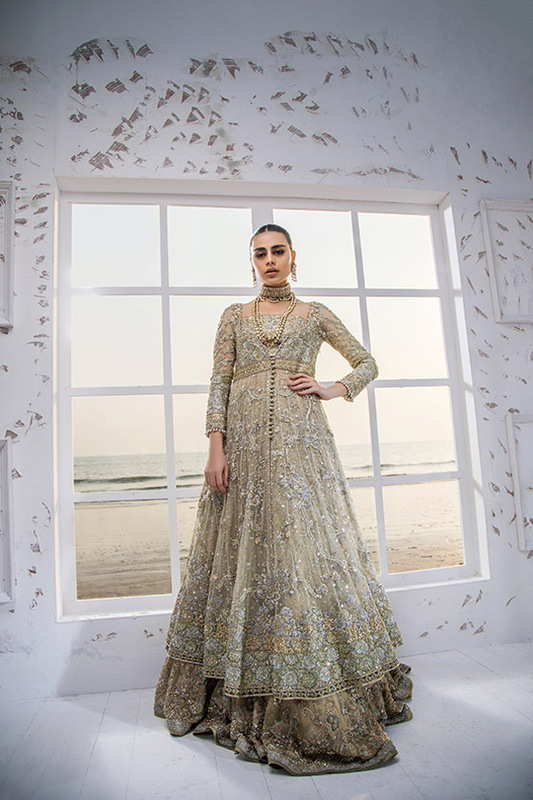 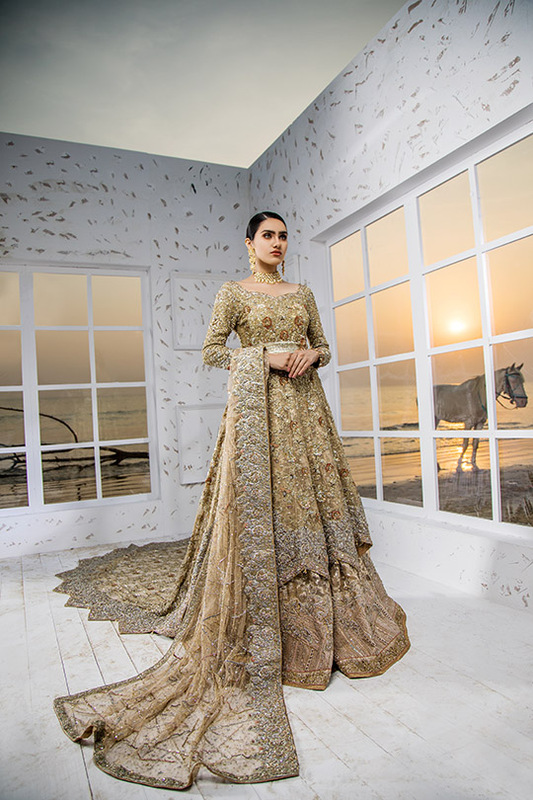 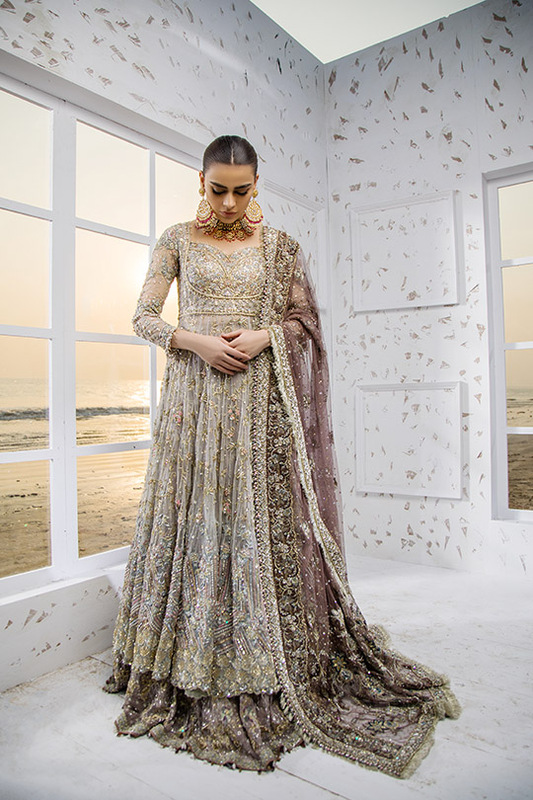 This season the designer’s latest bridal collection is nothing short of fairy tale; made with the finest fabrics and her signature color schemes we’ve already got our hearts set on some of these ethereal ensembles. 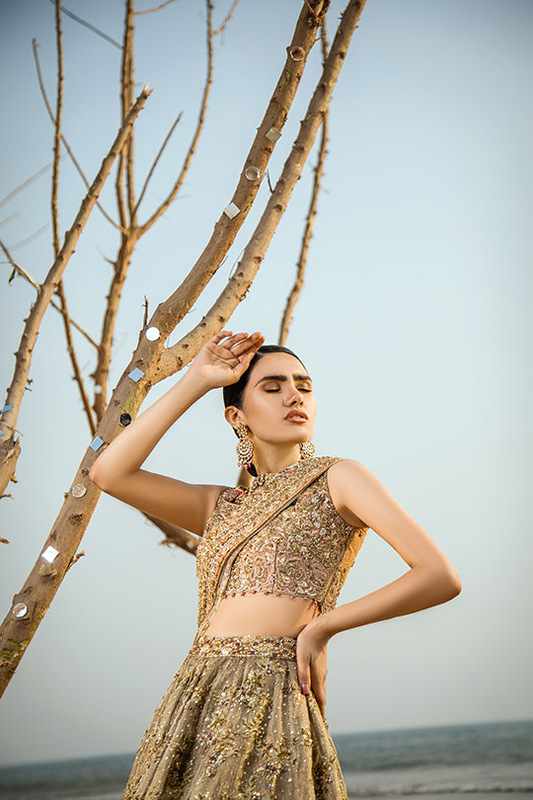 What’s In Store: Morri Ups The Ante with their new SS collection Jasmine! 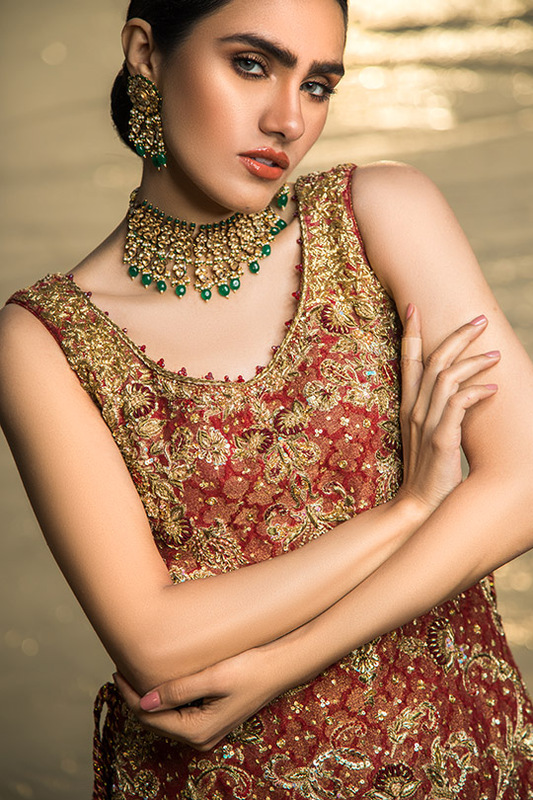 Style Notes: The 5 Times Mansha Pasha's Style Was On Fleek!